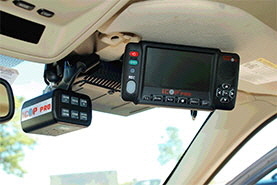 Since 1963, B & C Communications has been a highly respected all-in-one source for high-quality installation of public safety vehicle equipment. B & C offers unbeatable prices, reliable experience, and efficient service in our five clean, and customer friendly facilities or with our convenient on-site mobile services. 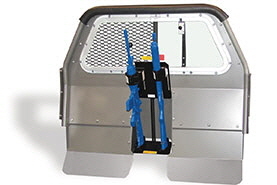 We offer full turnkey solutions for upfitting and outfitting any public safety, utility, federal, state, and local vehicle applications. 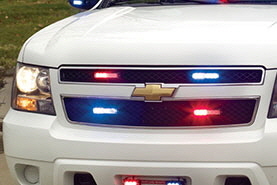 Our installation technicians have well over 100 years of combined experience in emergency vehicle upfitting, video systems, lighting, audible warning, radio, and data communications. 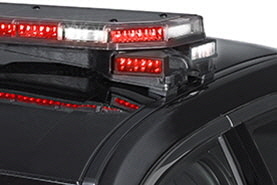 B & C has specialized in the business of emergency vehicle equipment sales, design, and installation for over 54 years and is one of the largest suppliers and installers in our territories of Ohio, Kentucky, and West Virginia. You can count on B & C Communications in the moments that matter. B & C Communications was founded in 1963 and is headquartered in Columbus, Ohio. 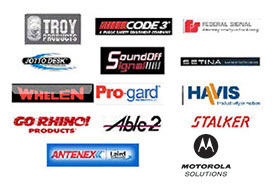 B & C is one of Motorola Solutions top sales and service providers in the country. We have attained the highest level of competency with the designations of Platinum Sales Specialists and Elite Service Specialists. We have been in business for well over 50 years and have thousands of satisfied customers in Ohio, Kentucky, and West Virginia. B & C services 38 counties in Ohio, 10 counties in Kentucky and 5 counties in West Virginia. Our customers enjoy 24/7/365 service availability with 5 convenient locations. We maintain a huge parts inventory and have a large, well-equipped service fleet staffed by industry leading service technicians and installers. B & C has the largest team of Motorola Solutions trained and certified technical, service, and sales staff to support you before and after your purchase. We are your best choice to design and engineer a solution for any digital communication need. Put our 50+ years of experience to work for your organization.